We would like to personally thank you for your interest in Wages & Sons Funeral Homes and Crematories. It is an honor to serve the families of the community and carry on the traditions of our founder Billy K. Wages, Sr. To meet our staff and learn more about us, please watch the video below. We encourage you to take the time to talk with your loved ones about their life, their experiences and how they would like to be honored. Watch this informative video to learn more. 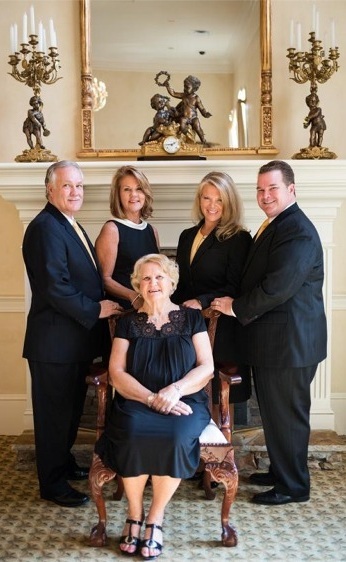 Family owned and operated by the Wages family, Wages & Sons Funeral Homes and Crematories has served the metro Atlanta, Georgia, area for over 50 years. Jeffrey and his brother Bill are an active part of the community and are committed to providing the highest possible quality in funeral care. At Wages & Sons, we take great pride in helping families make well-planned arrangements that celebrate the unique life of their loved ones. We also offer grief support services and provide information regarding area support groups. Our expertise in serving a diverse group of nationalities, cultures, and beliefs comes from a love for our community and years of experience with many different rites and rituals. With two well-appointed facilities, professional staff, personalized, in-house services and competitive pricing, Wages & Sons will leave you with no regrets. 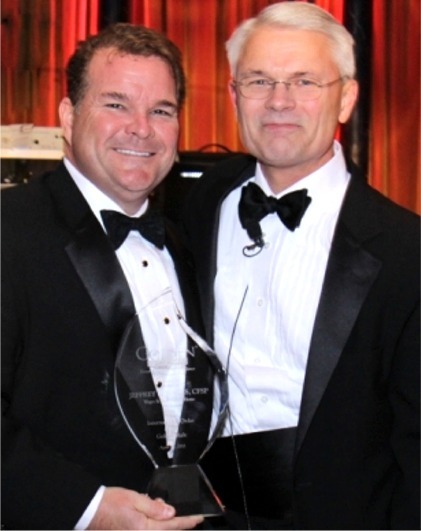 We are pleased to announce that Jeffrey Wages has been named the recipient of the “Golden Light Award”. and restores them to a sense of wholeness, peace and with no regrets.